Quail's Nest Home Page. 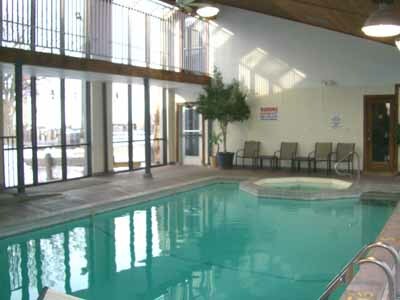 Quail's Nest Inn & Suites is located at Lake of the Ozarks, Missouri. We are NOT located on the Lake, but if you are planning on water sports, fishing and boating, we are only minutes away from Lake of the Ozarks State Park public beach and marina for swimming, picnics, boat or jet ski rental. If you bring your own watercrafts, we have plenty boat parking area with battery recharging plugins and we are just minutes from a public launch area. Plan for your next Quail's Nest get away around our special Hot Rates for select dates! Hot rates are offered November thru April only on certain days. Click the link to check out just how much you can save. When you plan your family vacation, attend a special event, or just get away from it all, walk next door and do a little power shopping at the Premium Outlets. 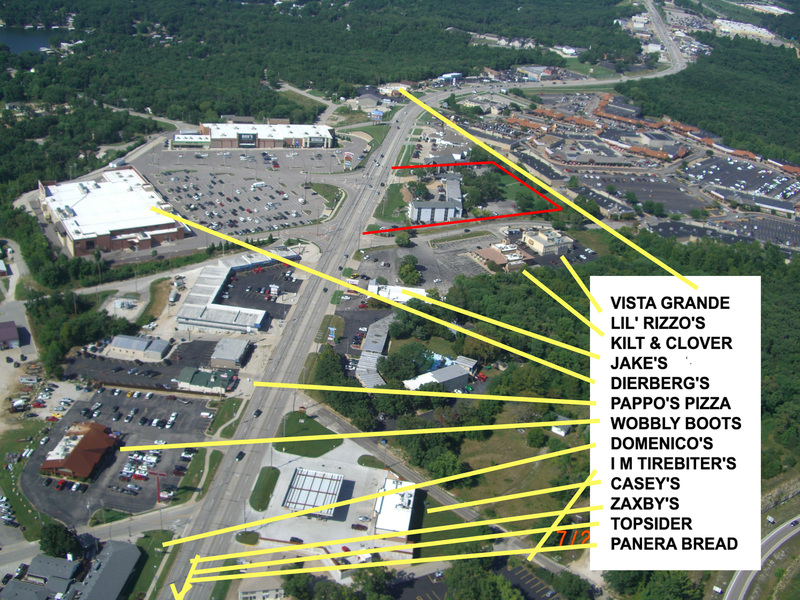 Also, ask our staff about their suggestions for some of the Lake's great restaurants. Several restaurants are within a short walk.